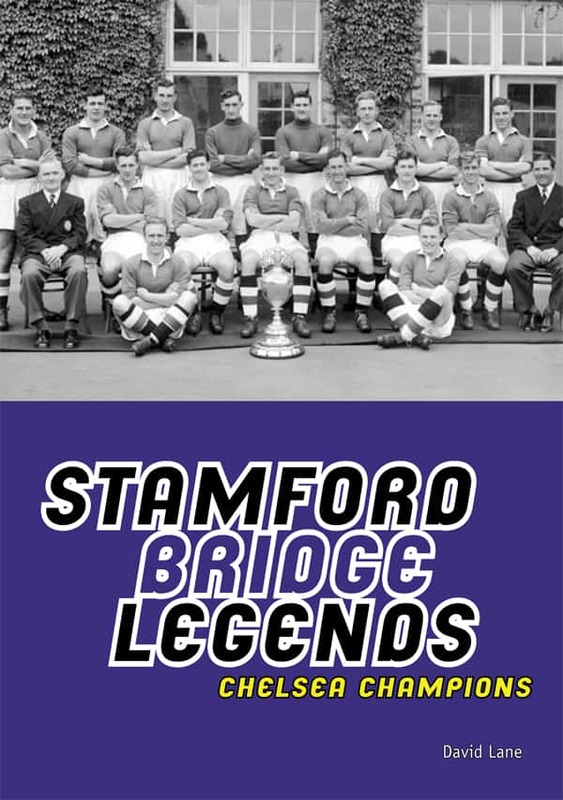 The book talks in depth to the players who clinched Chelsea's only ever top flight Championship including: Roy Bentley, Bobby Smith, Eric Parsons, Frank Blunstone, Stan Willemse, Chic Thompson, Derek Saunders, John McNichol, Jim Lewis, Les Stubbs. 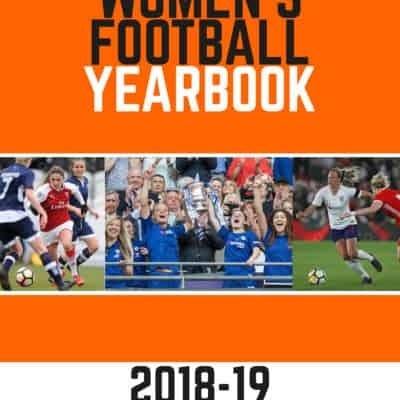 Under the guidance of manager Ted Drake, Chelsea put years of under-achievement behind them and clinched the biggest prize in English football – a feat that was next repeated fifty years later under Jose Mourinho's first reign at the club. 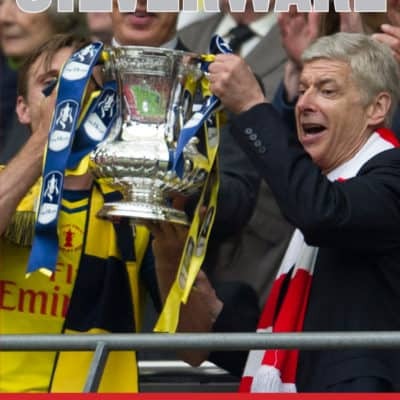 Chelesea Champions is a fascinating book, that also includes over a hundred rare and exclusive photos that help fans re-live the golden memories of the men who truly put Chelsea on the map. 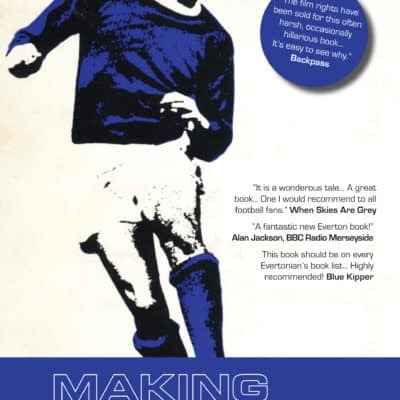 The book talks in depth to the players who clinched Chelsea’s only ever top flight Championship including: Roy Bentley, Bobby Smith, Eric Parsons, Frank Blunstone, Stan Willemse, Chic Thompson, Derek Saunders, John McNichol, Jim Lewis, Les Stubbs. Under the guidance of manager Ted Drake, Chelsea put years of under-achievement behind them and clinched the biggest prize in English football – a feat that was next repeated fifty years later under Jose Mourinho’s first reign at the club. Chelesea Champions is a fascinating book, that also includes over a hundred rare and exclusive photos that help fans re-live the golden memories of the men who truly put Chelsea on the map.